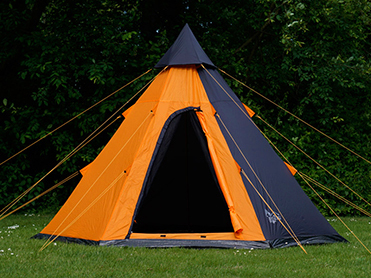 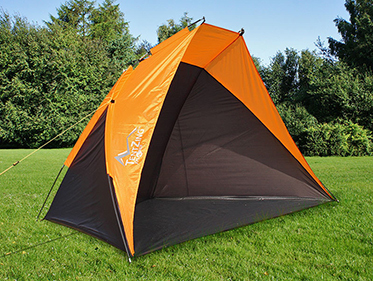 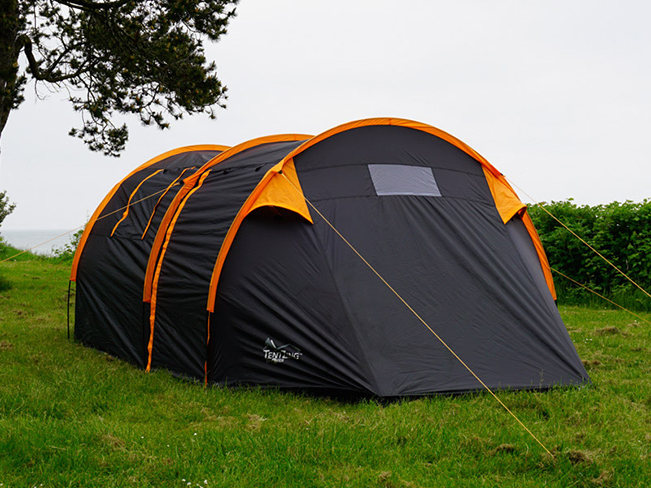 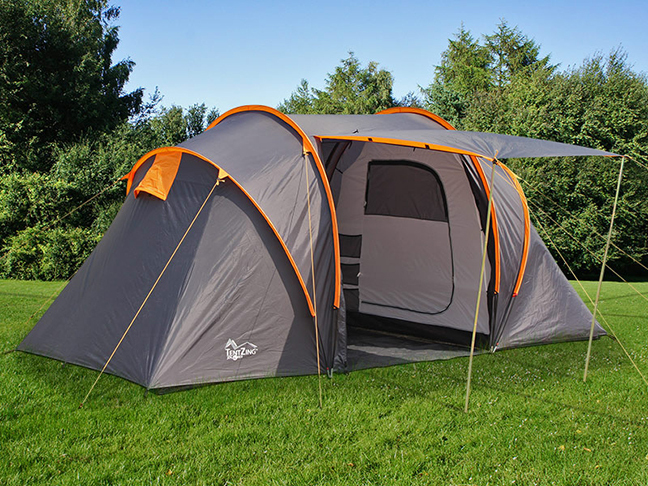 Great functionality, design and comfort at an affordable price is the mark for TentZing® Xplorer camping tents. 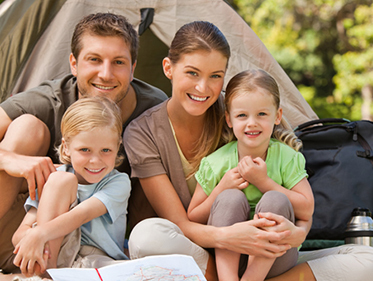 TentZing® offers large and spacious family tents, which provide the perfect setting for the family on a camping holiday. 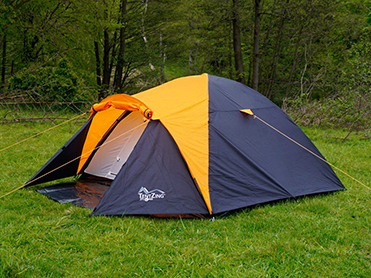 TentZing® camping tents offer an abundance of details and functionality for you to enjoy in the wild. 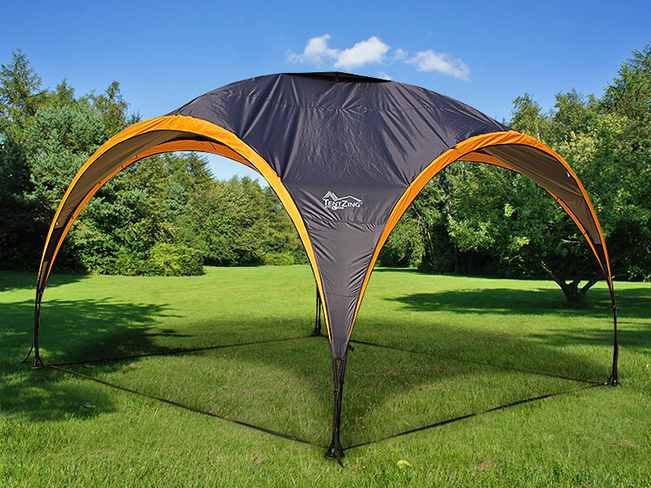 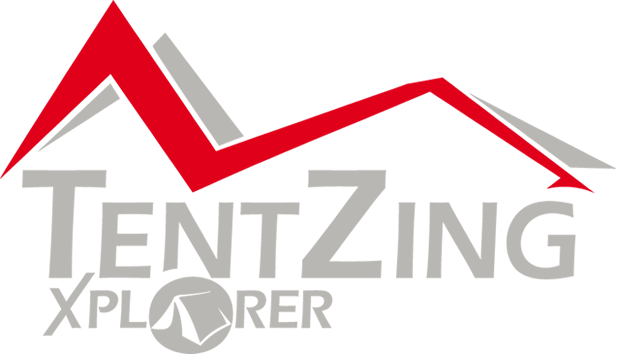 Camping shelter, sleeping bags, beach tents, and lightweight, foldable chairs are all part of the TentZing® brand.